Career Fairs are a great opportunity to find companies and fellow job seekers to collaborate with afterwards. 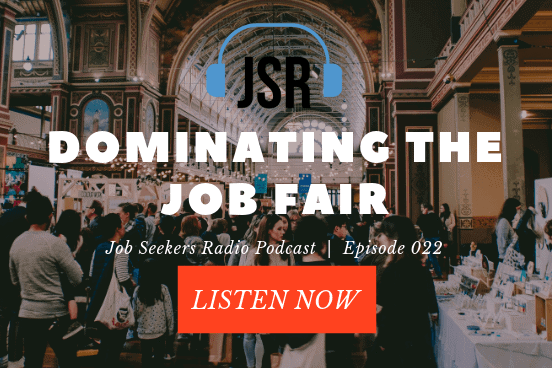 In this episode we provide some ideas to maximize the time you spend at career fairs. The best things to bring with you to a job fair.